DWP 061: Is Her Schedule Too Busy For Him? 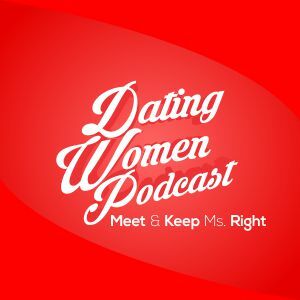 >> DWP 061: Is Her Schedule Too Busy For Him? Is Her Busy Schedule Preventing A Relationship Or? She’s got a very busy schedule but should it prevent her from being with him? We explore that in this episode!